Home > food • Gala • NFP > Sizzling! 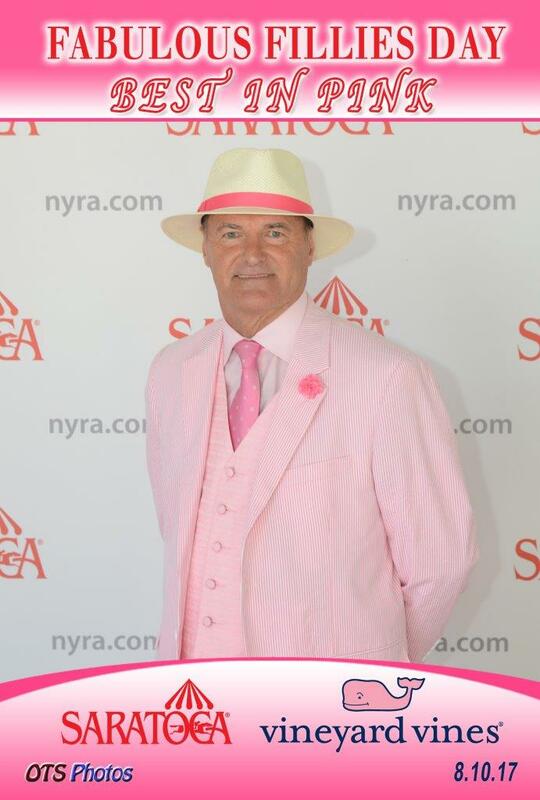 SARATOGA SPRINGS – On Thursday, August 10, The New York Racing Association, Inc. (NYRA) celebrated women and their contributions to the thoroughbred industry while raising funds to support The Breast Cancer Research Foundation (BCRF) during Fabulous Fillies Day at Saratoga Race Course. The celebration was highlighted by the inaugural “Best in Pink” fashion contest, which invited fans to wear their most fashionable outfit – prominently featuring pink, the day’s signature hue – for the chance to win a special prize package valued at approximately $2,000. Christine Schneider of Greenlawn, NY, was declared the winner of the women’s category, while Bev Hendry of Ocala, FL, was the victor among men. Both received a special Travers Day VIP prize package, featuring four clubhouse reserved seats, trackside parking, programs and a concession voucher for the 148th edition of the Travers Stakes, presented by NYRA Bets; $500 gift certificate to Prime at Saratoga National; vineyard vines merchandise; $500 vineyard vines gift card; and other Saratoga Race Course merchandise. 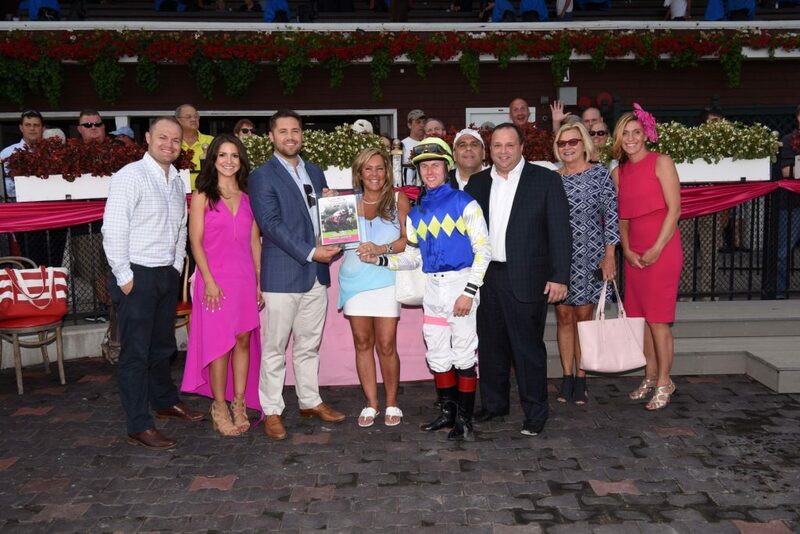 NYRA and the New York Thoroughbred Horsemen’s Association (NYTHA) presented a check in the amount of $10,600 to the BCRF through Play for P.I.N.K. following the day’s sixth race which was named in honor of the organization. 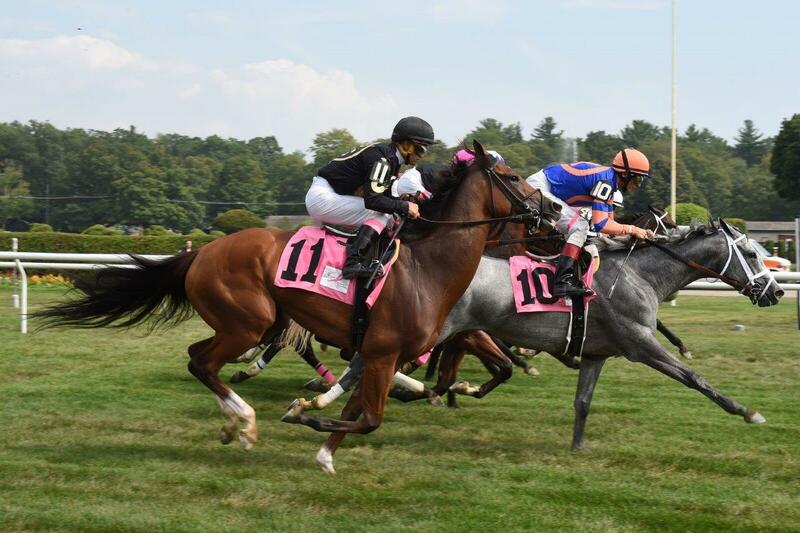 All horses entered in the race were outfitted with pink saddle cloths. All jockeys riding in the day’s card wore pink armbands throughout the afternoon to commemorate the occasion. 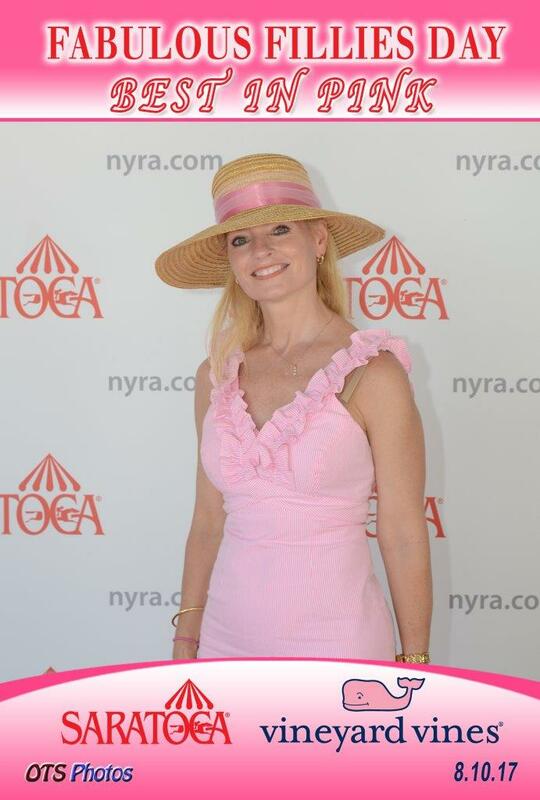 The day included the Sizzling Hot Pink Saratoga Hat Luncheon, presented by Vineyard Vines. Guests enjoyed a champagne reception hosted by Moet + Chandon and a vineyard vines boutique. A portion of proceeds from boutique sales were donated to BCRF through Play for P.I.N.K. 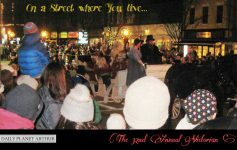 Door prizes were provided courtesy of Spa Mirbeau, The New York Racing Association and The Estee Lauder Companies. The cocktail reception was followed by a luncheon. 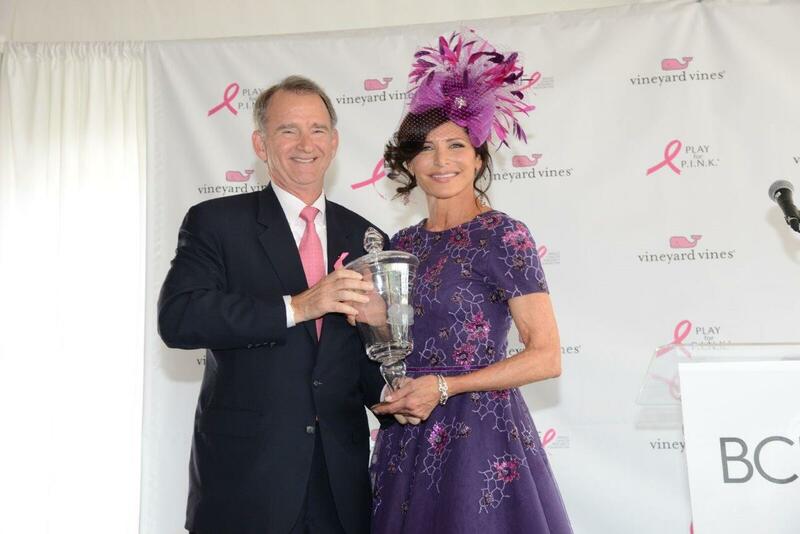 This year’s luncheon was in honor of Sheila Rosenblum, owner of Lady Sheila Stable. Rosenblum’s stable is best known for having campaigned champion female sprinter La Verdad, winner of the 2015 Eclipse Award. Rosenblum was presented with a watch by Longines. Emmy-nominated reporter and breast cancer survivor Mary Morin Carlin emceed the event. The luncheon featured guest speaker Larry Norton, MD, leading the discussion Breast Cancer: How We Are Winning the Race. Currently the Deputy Physician-in-Chief for Breast Cancer Programs at the Memorial Sloan-Kettering Cancer Center and Medical Director of the Evelyn H. Lauder Breast Center, Dr. Norton has served as Scientific Director of BCRF since its inception in 1993. 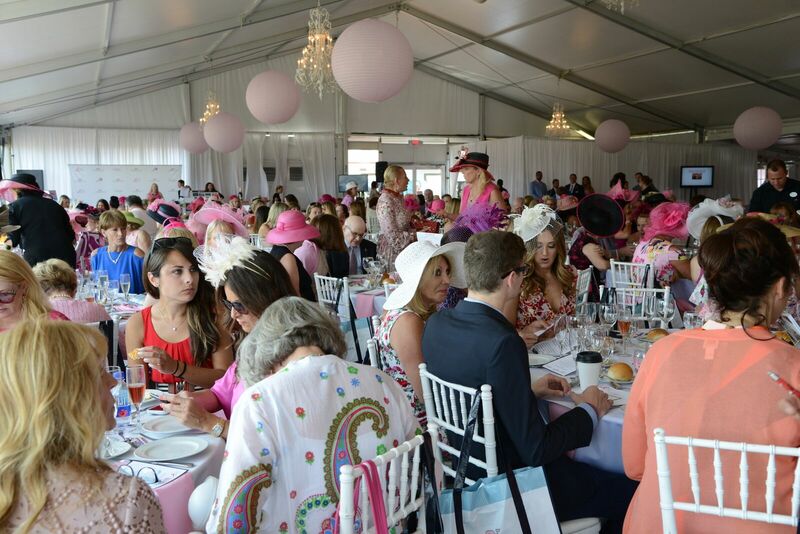 All proceeds from luncheon tickets sales benefitted BCRF through Play for P.I.N.K. (Prevention, Immediate diagnosis, New Technology, Knowledge), a grassroots organization dedicated to raising funds for breast cancer research by creating and promoting awareness of the disease through sporting and lifestyle events. 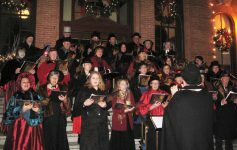 The organization is committed to contributing 100% of all funds raised to its sole beneficiary, The Breast Cancer Research Foundation. In 2013, Play for P.I.N.K. donated $4.25 million to BCRF for a cumulative total of $34 million. For more information, visit PlayForPink.org. The 2017 summer meet at Saratoga Race Course continues through Labor Day, Monday, September 4. 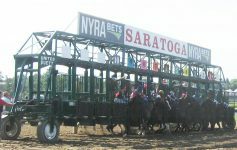 For more information, visitNYRA’s Website. Previous Article Planet Mandy: Equestricon is ON – And Looking Good! Next Article Big Papi to Get All Fired Up!